Trade-Up to a new Leica SL (Typ 601). Offer is valid until March 31, 2019. For a limited time, trade in a digital SLR camera of any make/model in good working condition for $600 towards the purchase of a brand-new Leica SL (Typ 601). You can get a new Leica SL for $5,395 (valued at $5,995). 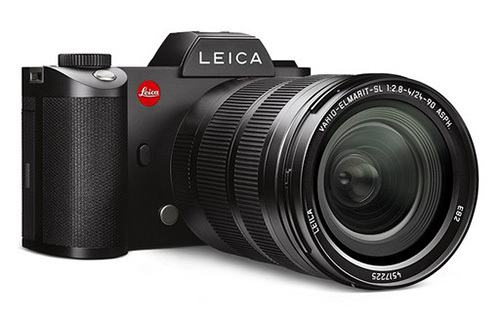 Purchases must be made from a Leica Store, Boutique or Dealer in North America. Please, note that this offer is unavailable to Certified Pre-Owned purchases.